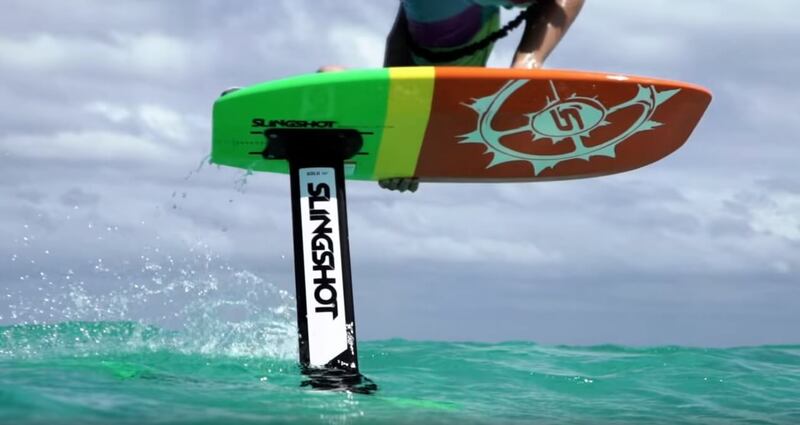 What is this, what some may say “new,” phenomenon in the world of kites and SUPs? 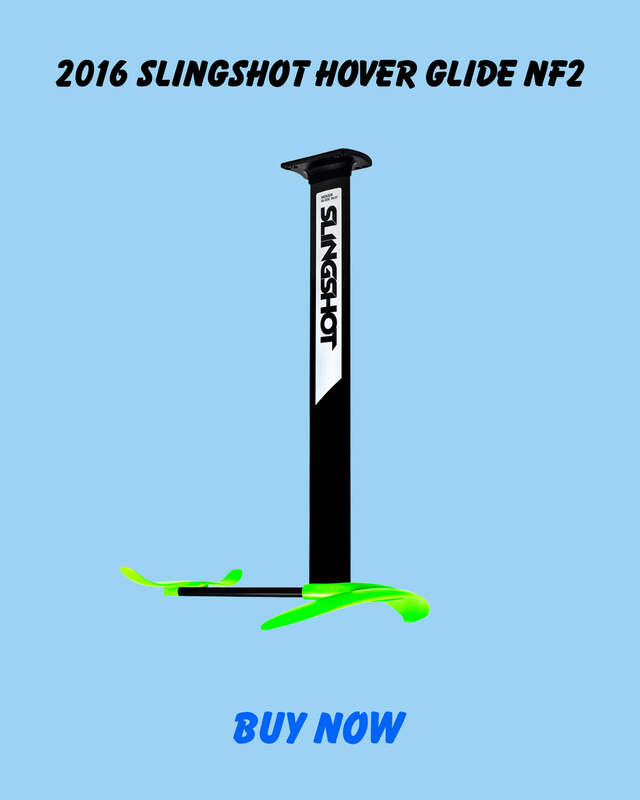 What is a hydrofoil? 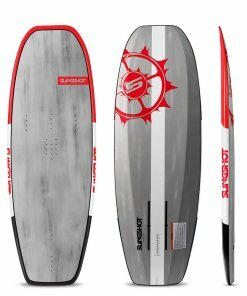 Well, foilboards have actually been around for some years. 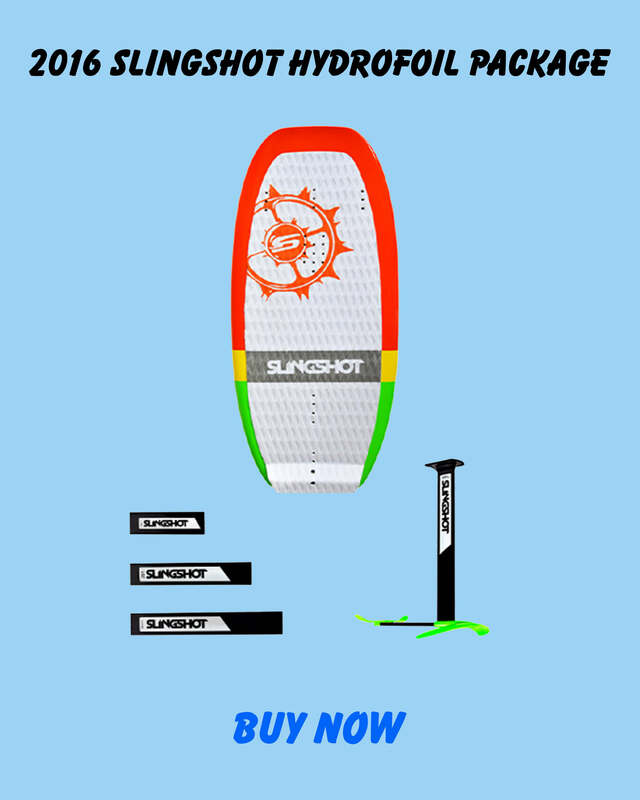 First for boats, then sit-down boards, then for skiing behind a boat, and then big wave surfers developed the stand up version from that. 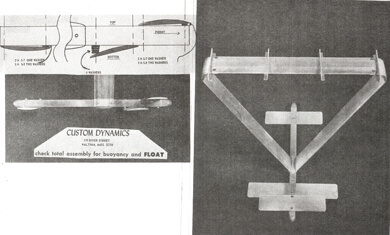 Alexander Graham Bell and Casey Baldwin developed a boat based on Forlanini’s Ladder style foil in 1919. Bell was the primary designer and Baldwin built the boat based on their designs. The boat was called the Hydrodrome 4 (HD-4) and set the record for the fastest hydrofoil boat speed at 60 knots which stood until the 1960’s. 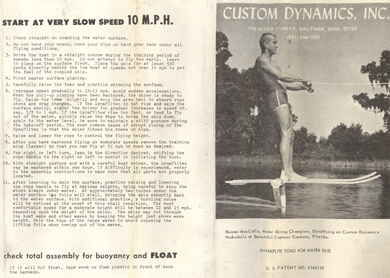 In the early 1960’s, the first “waterski” hydrofoil was developed by Walter Woodward, an aeronautical engineer from Upper Newton Falls, Massachusetts. The first person to test and fly Woodward’s invention was Frazer Sinclair. This was the beginning of towed hydrofoiling! 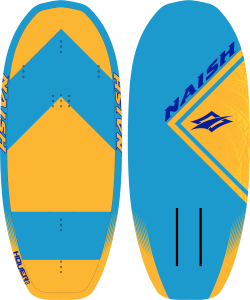 They established Cosmo Dynamics that would market their product as the Dynaflite Hydrofoil. 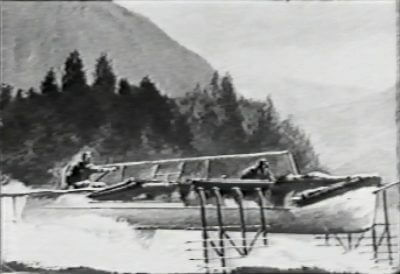 The Hydrofoil consisted of two regular waterskis with two struts attached to each ski with a bi-wing design. 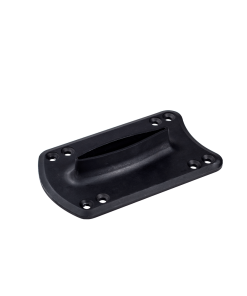 They would go on to develop other hydrofoil products such as a Dynaboard and a hydrofoil catamaran. 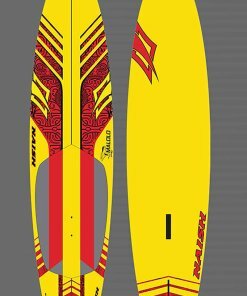 After 20 years and changing from Cosmo Dynamics to Custom Dynamics the Dynaflite Hydrofoil vanished as a marketable product. 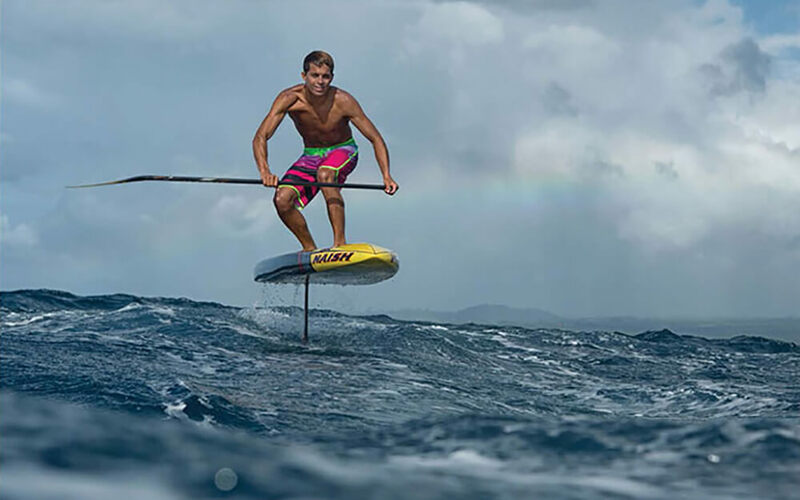 That is, until around 1990 when sit down hydrofoils became popular. 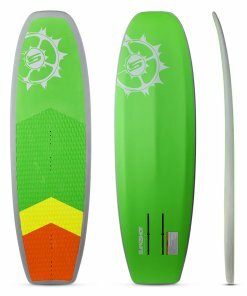 Then Mango Carafino among other big wave surfers in Hawaii took these sit-down hydrofoils, changed it back so that they can stand on it and started surfing some very big waves. Soon after that, someone must have tried it with a kite and the sport was born. The French were the next to really develop the sport. They advanced the most difficult part of it: the speed. And with increased speed you also need improved handling. 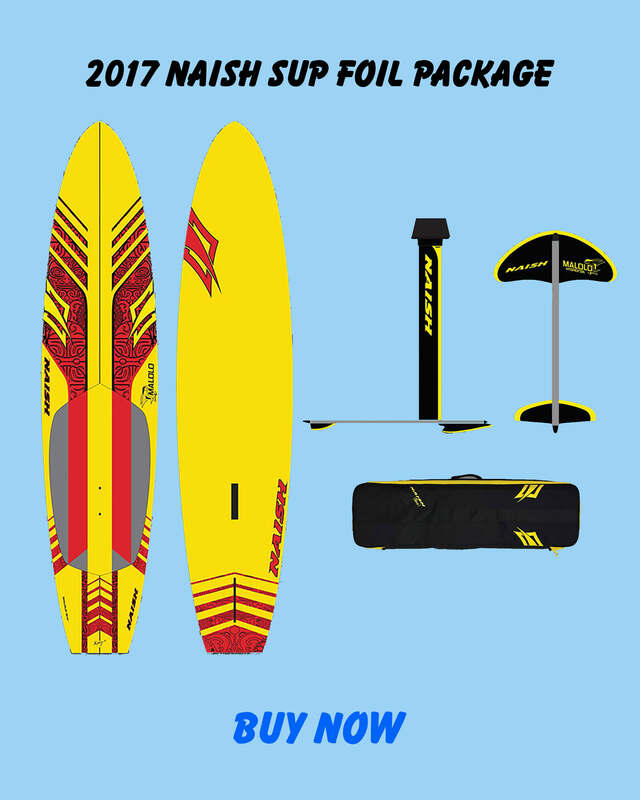 They developed the foilboard from something that could maybe reach 18 knots, to something that goes around a course faster than any kite race board, going multiple times faster than the wind speed and definitely faster than most sailing yachts. 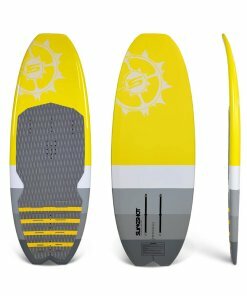 Finally the Americans woke up to this new sport and have not only embraced kite hydrofoiling, but have introduced it into the SUP world as well! First, you need the right equipment. You can check out what we have in stock here. Once you have your equipment you are ready to learn! First and most important to remember when learning is safety. Wear a helmet, always. 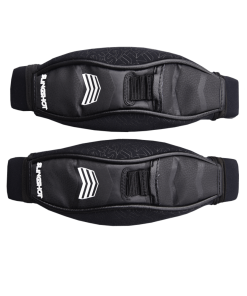 A buoyancy vest or impact vest is also a good idea. 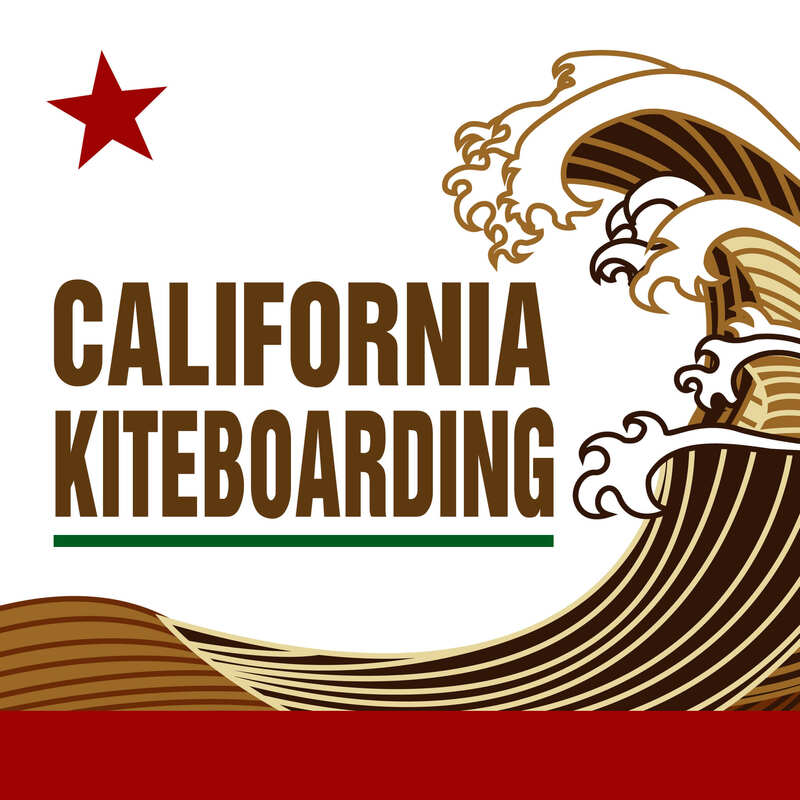 As always, be aware of your surroundings and other people that may be kiting or surfing in the water around you. 1. 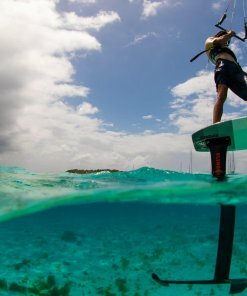 Start in light wind, 10-15kts, at a beach location where the wind is cross-onshore and deep enough to clear the length of the foil. 2. 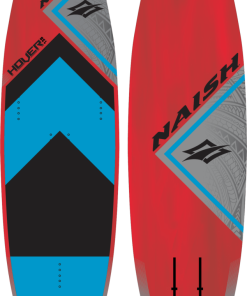 Introduce foiling to your normal kite sessions, mixing it in and committing to one hour of foiling each session. 3. Keep your front foot in the strap, the rear strap in the beginning isn’t as crucial. 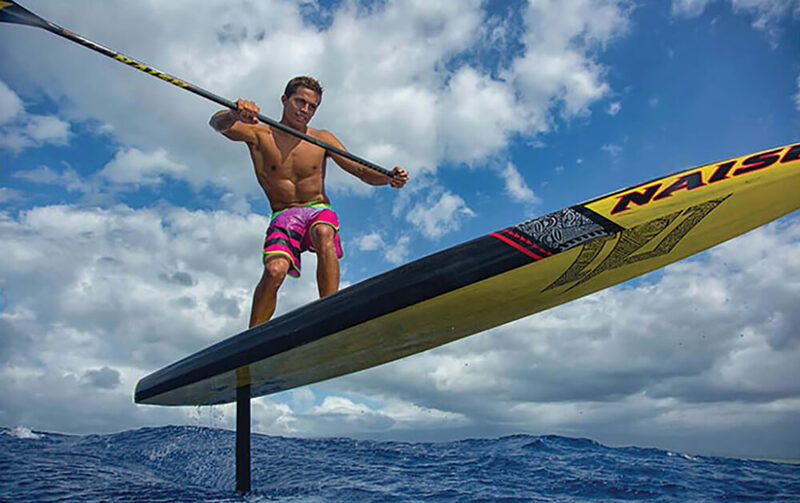 Bar out, kite up high and pull bar in as kite slowly passes 12 o’clock to lift you up onto the board. 4. 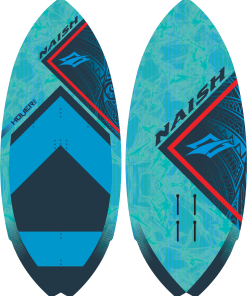 Ride the board flat on the water, like a surf board but with less heel edge pressure. Do this lots, up and down wind. 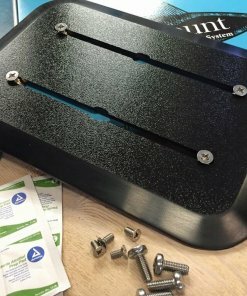 Get a feel of the foil and how it controls the board, how your back foot position effects the lift. This may take 2- 4 sessions. After you have done these steps, you can gradually start including more advanced movements like turning around and riding downwind. Most important to remember is to go slow and take your time while learning. It is not an easy process and it will not happen your first try. Other than that, enjoy your new found sport and learn to fly!